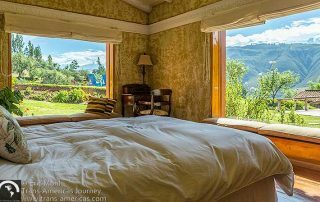 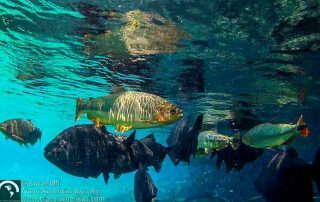 We’ve got travel to Brazil covered in posts about adventure travel, luxury travel, hotels, food, destinations, special events, local markets, festivals, parks, culture, wildlife, and much more from across this South American country. 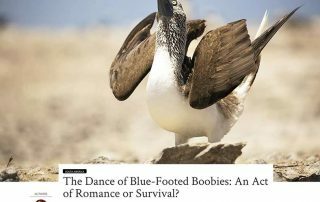 Our latest published freelance work includes travel stories about São Paulo, a Peruvian festival, sleeping on an island in Lake Titicaca, and more. 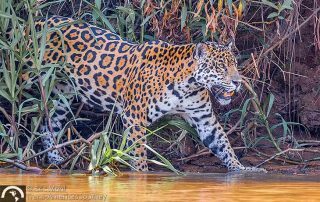 Jaguars galore, and that's just the beginning of the amazing wild animal sightings in the Pantanal region of Brazil. 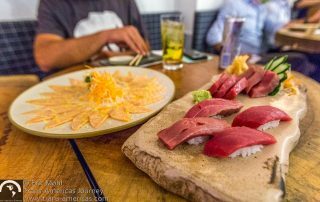 We continue eating our way through the list of Latin America's 50 Best Restaurants including Maido in Lima and Gustu in La Paz. 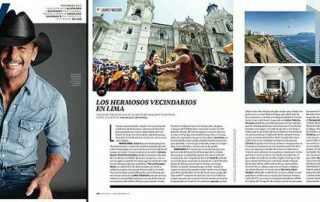 Our latest freelance travel stories cover Manaus, Lima, the Galapagos, Machu Picchu, and more for Delta Sky Magazine, CNN Travel, Travel + Leisure, and Afar. 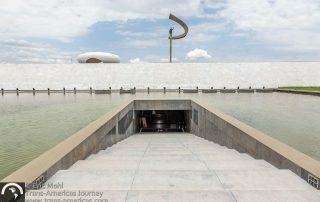 A photo essay tour of Brasilia, Brazil the purpose-built capital of Brazil, to appreciate striking examples of modernist architecture by Brazilian architect Oscar Niemeyer. 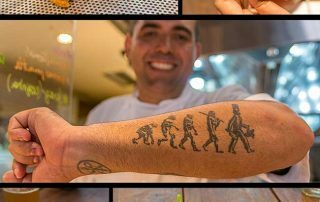 Crunchy ceviche in Peru, a chart-topping steal in Brazil, an epic Bloody Mary in Ecuador, and more of the Best Food & Beverages of 2016.